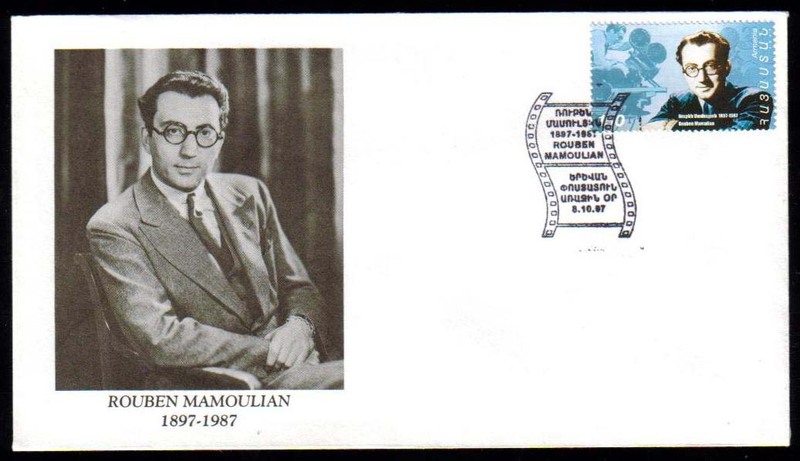 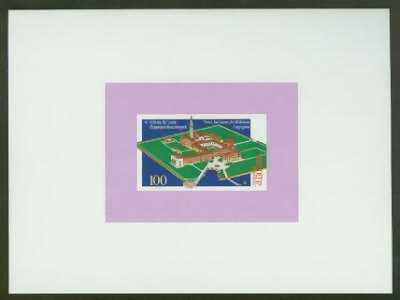 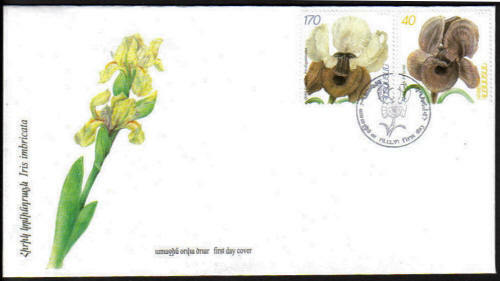 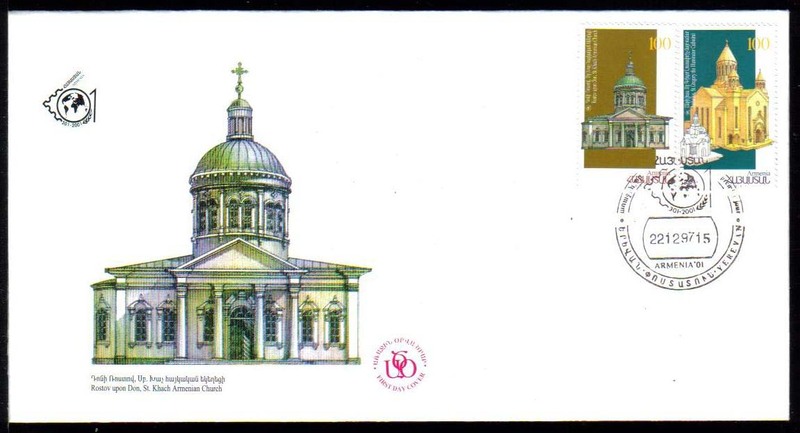 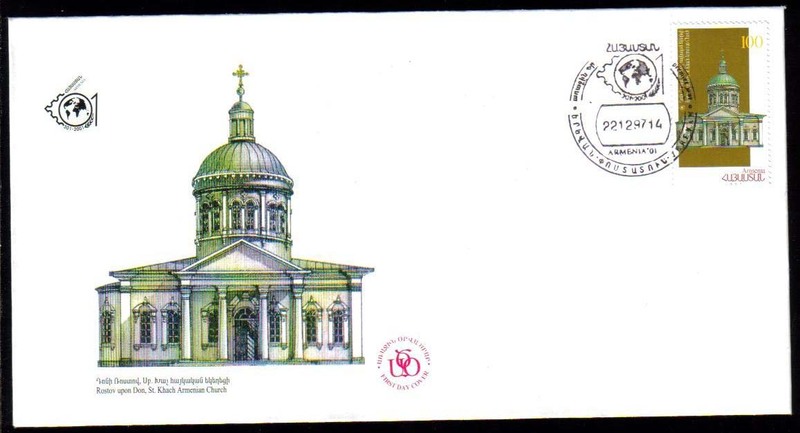 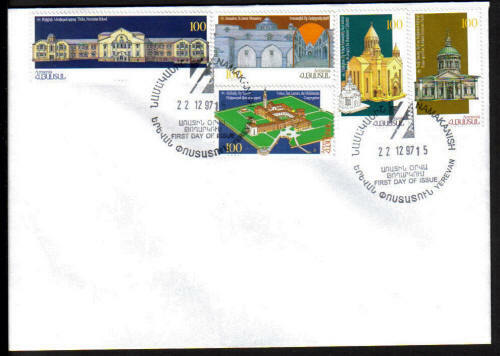 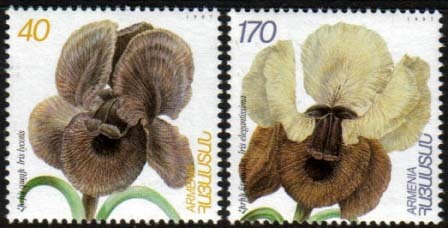 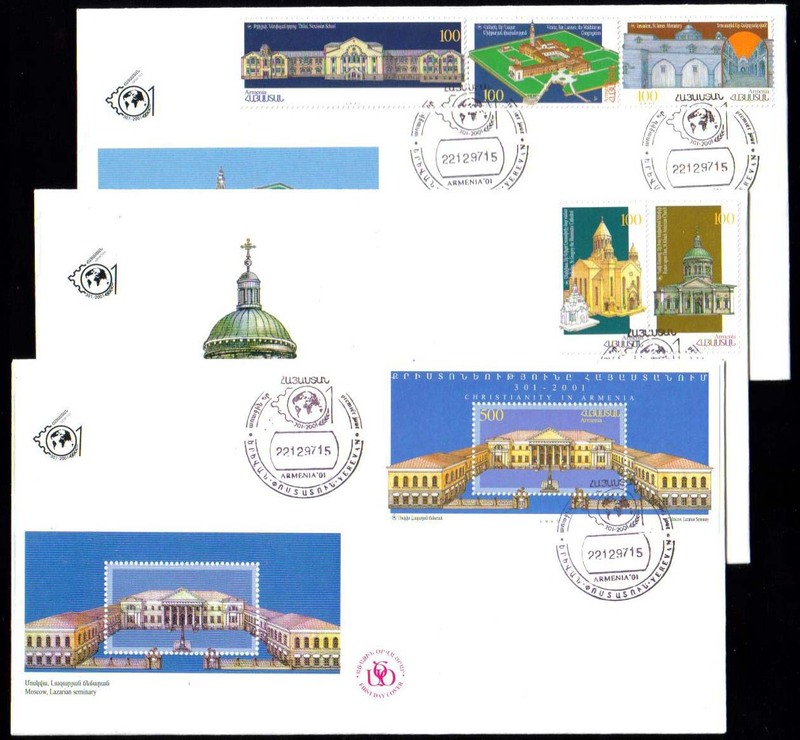 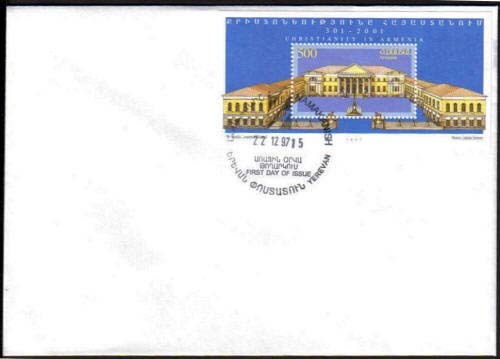 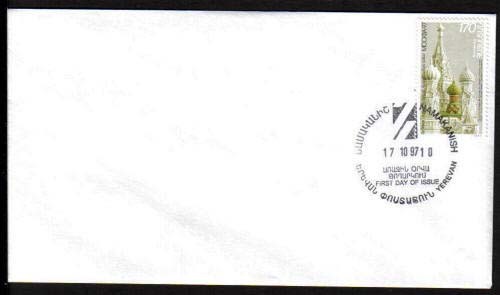 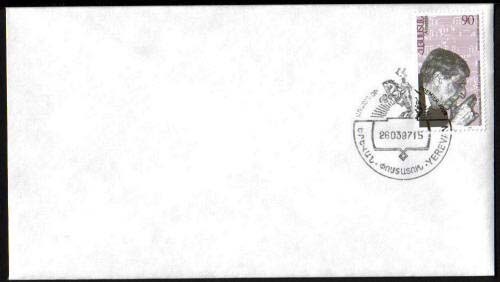 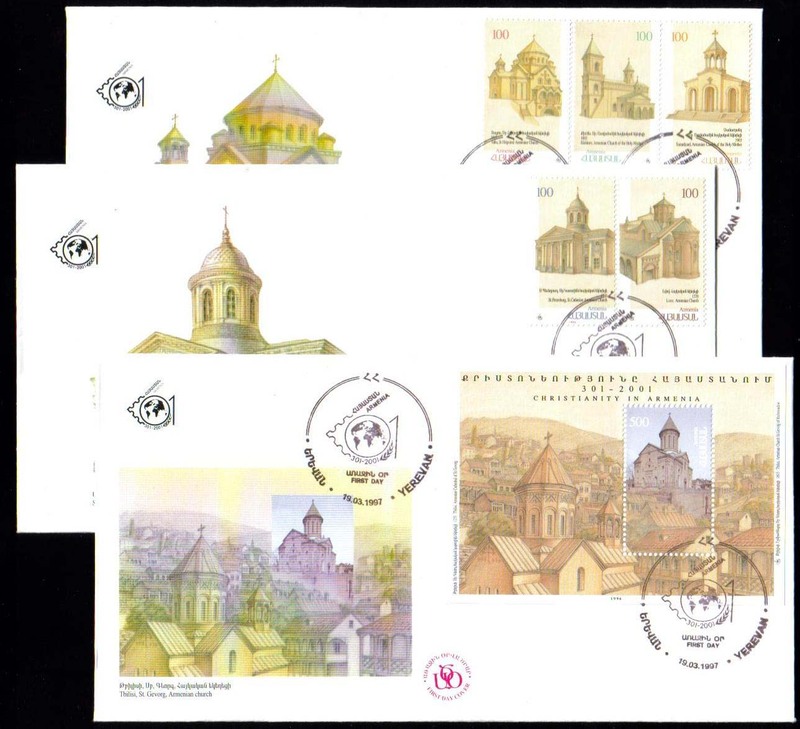 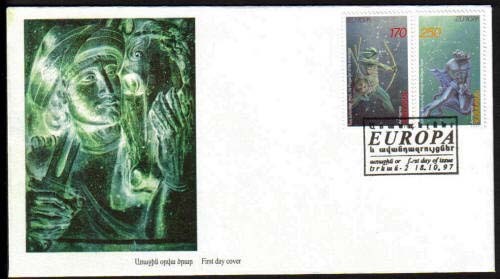 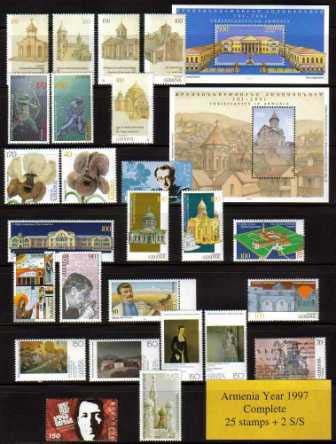 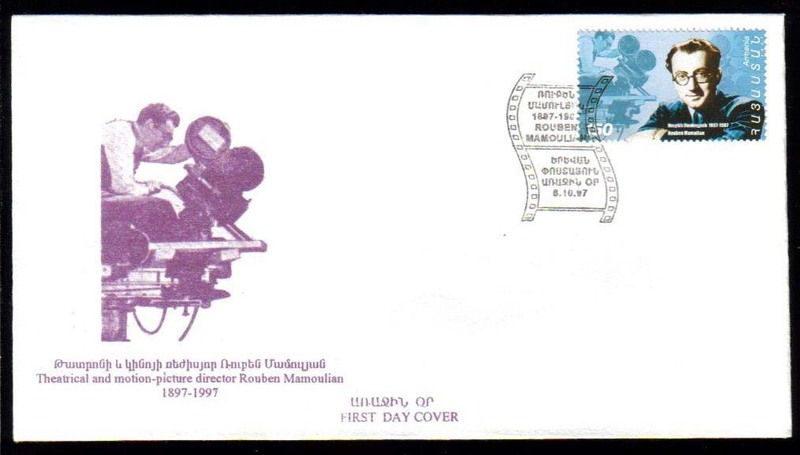 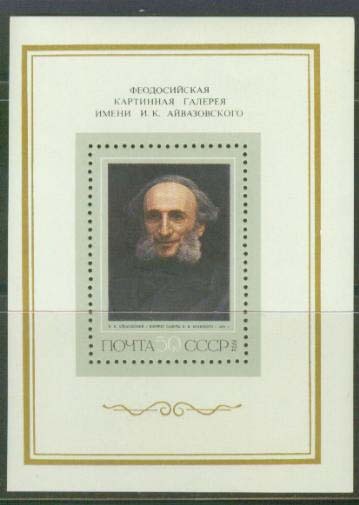 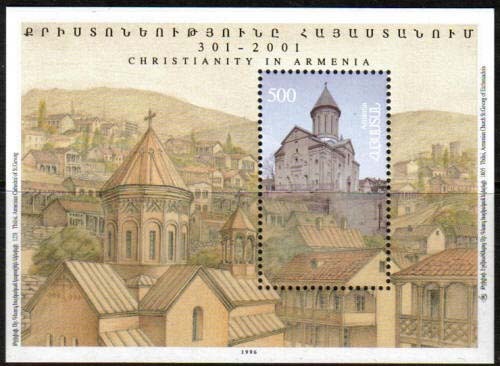 114b, Christianity in Armenia 3rd issue, Deluxe Souvenir Sheet, not listed in Scott. 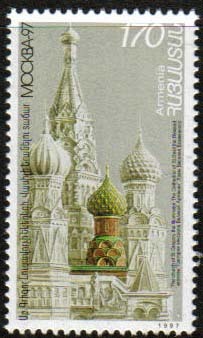 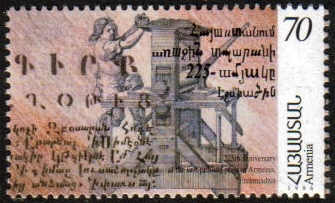 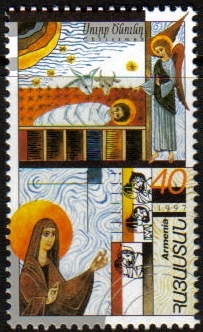 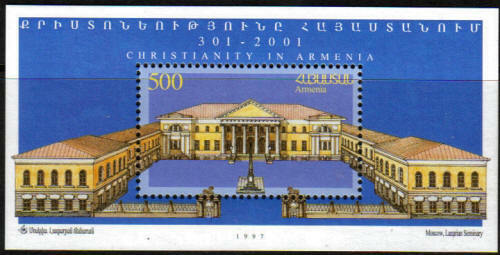 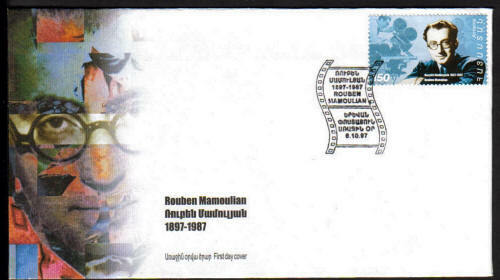 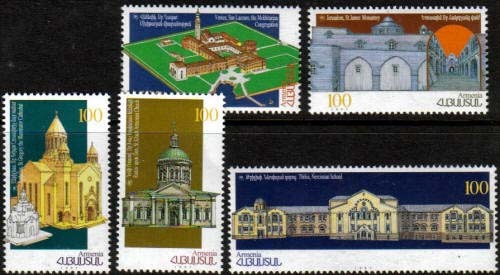 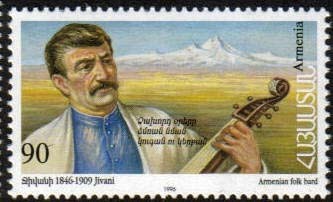 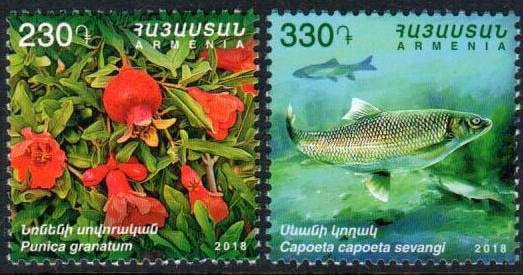 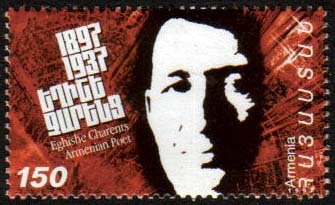 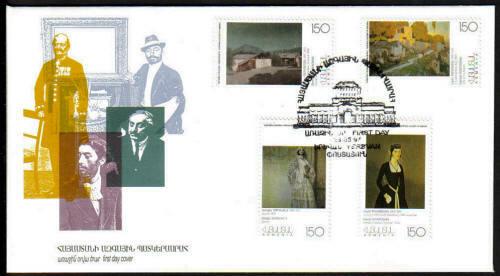 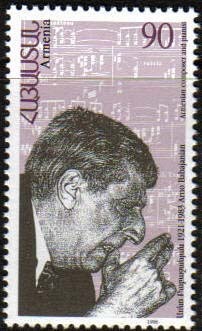 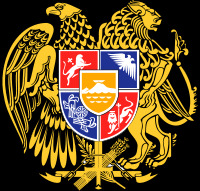 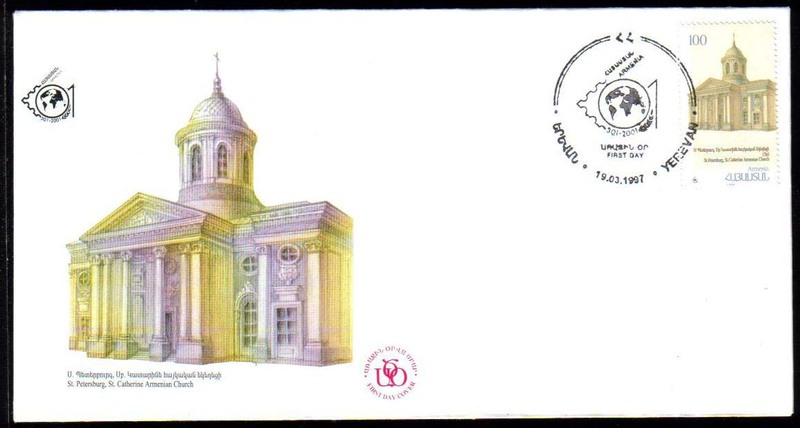 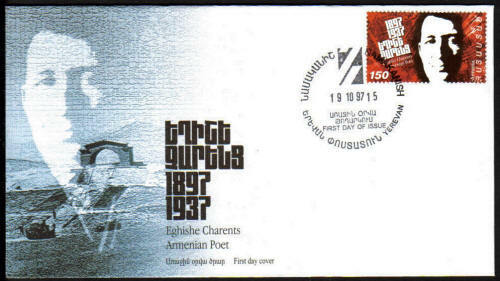 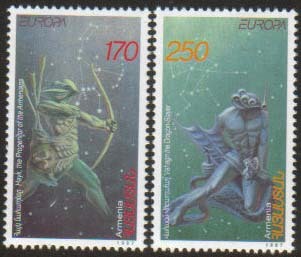 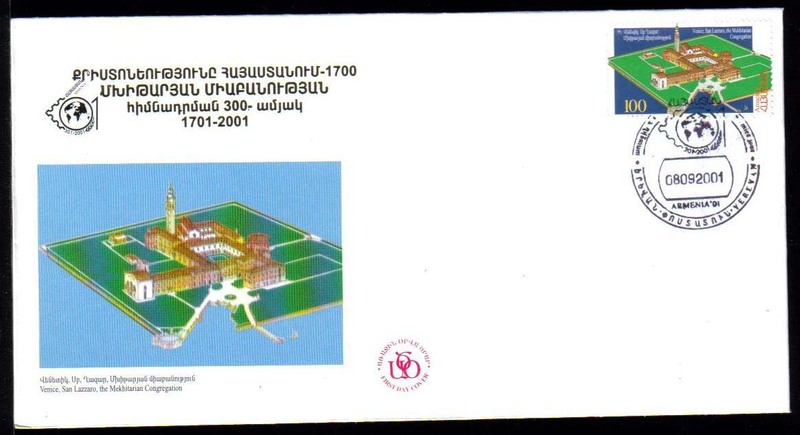 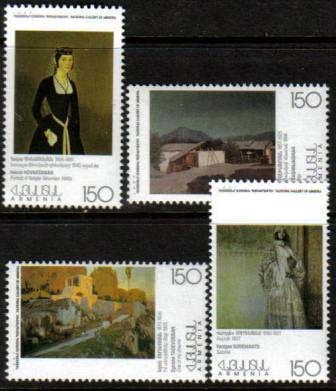 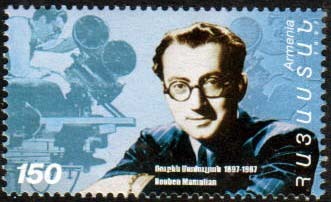 134, Christianity in Armenia 4th issue, Deluxe Souvenir Sheet, not listed in Scott. 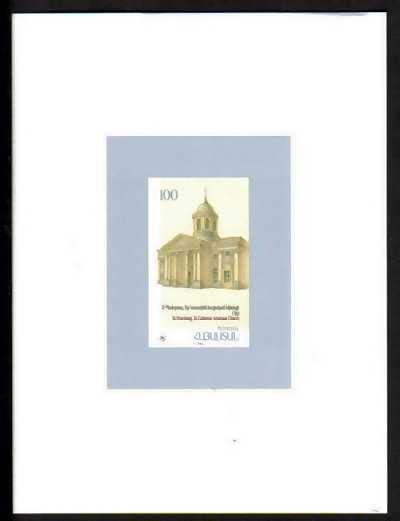 Mintage only 500 pieces .